In this paper, we propose a learning path for cognitive rehabilitation in the use of money, and of the basic activities in the economic field. Starting from the mathematical learning difficulties of kids with cognitive disabilities, we describe the educational theories and methods used, and outline a set of educational programs that we have specifically designed and implemented for cognitive rehabilitation. 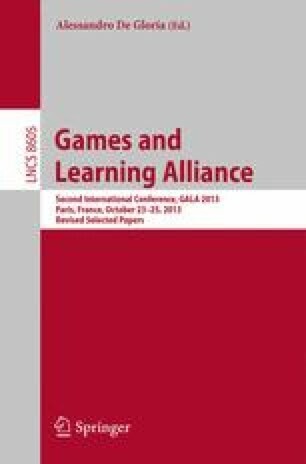 The achievements obtained with this learning path, presented with some case studies, make it possible the use of serious games to further strengthen the acquired theoretical and practical knowledge also in multidisciplinary contexts, and to obtain a further enhancement of the cognitive and metacognitive skills. We are highly indebted to all the kids we have followed, who are the only important subjects of the proposed learning path.